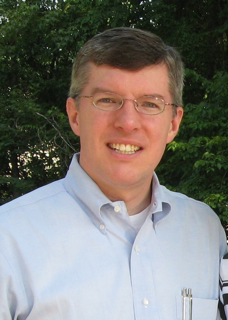 Scott Howard has been developing custom software for himself and clients for 23 years. He “hung his shingle” out in 2007 to develop full time. He brought with him 11 years experience in medical and regulatory industries. Scott Howard Consulting has enjoyed the privilege of serving small and large clients in many industries. Our solutions integrate with corporate purchasing systems, e-commerce sites, SQL backends and web services.